Photo of: Kilkenny: Blackstairs Mountains. 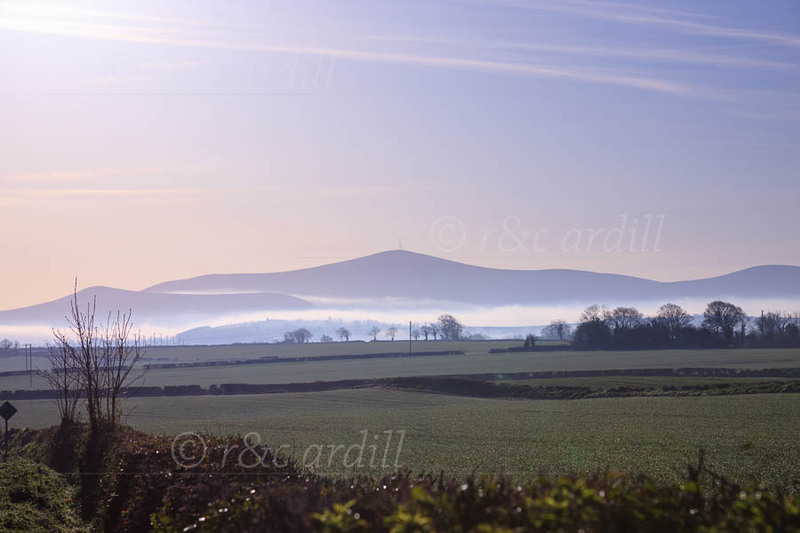 The Blackstairs Mountains are on the boarder between county Wexford and county Carlow ... however this image was taken from county Kilkenny, looking east. The highest point, Mount Leinster, at 796 meters can be seen in this image.